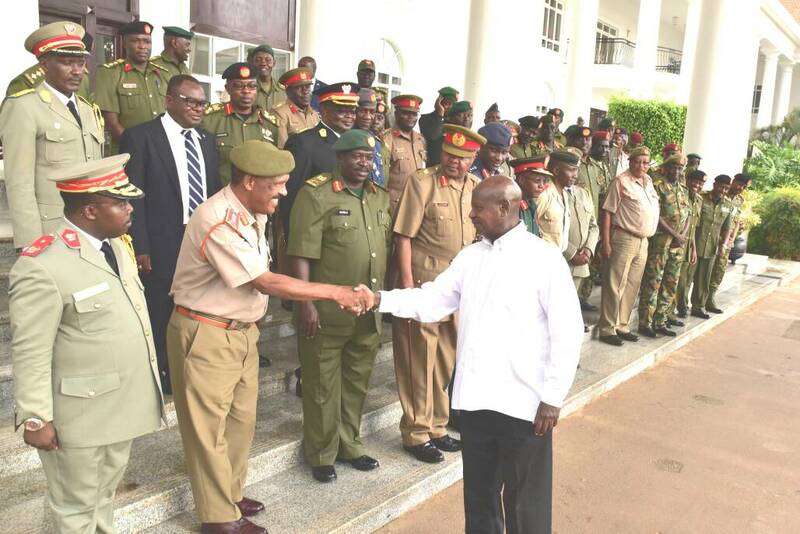 President Yoweri Museveni on Sunday met the Chiefs of Defence Forces (CDFs) and Chiefs of Military Intelligence (CMIs) of the six East African Community partner states armed forces at Entebbe state house. Also in attendance were the Chiefs of Defence Forces and Chiefs of Military Intelligence of the Democratic Republic of Congo and South Africa. The meeting reviewed the security situation in the region with special focus on Allied Democratic Forces rebels who were declared a terrorist outfit by the Ugandan government. 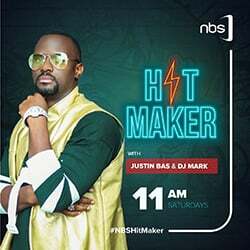 According to the UPDF spokesperson Brig. Richard Karemire, it was agreed in the meeting that the ADF is now a threat to the entire region that requires a coordinated regional approach to tackle it. According to president Museveni through his social media accounts, the meeting drew strategies on how to defeat terrorism, particularly ADF within the region. “The meeting welcomed the military offensive launched against the ADF by the DRC Army, and supported by MONUSCO and UPDF where necessary,”Museveni said on his Facebook account. On December 07, 2017 suspected ADF fighters overran a UN base in Semuliki, near Beni in North Kivu Province killing at least 14 UN troops and five Congolese soldiers under the MONUSCO. A few weeks later, the UPDF launched an offensive on the rebel camps Eastern DRC in a bid to wipe out the insurgents. According to Brig. Karemire, over 100 rebel fighters were killed during the airstrikes dubbed operation “TUUGO” by Uganda People’s Defense Forces and the Congolese army, FARDC. During the meeting at Entebbe on Sunday, it was agreed that offensives against the insurgents be supported by all member countries. Countries that have not deployed their officers to the Joint Follow up mechanism in Kasese were during the meeting urged to do so without further delay as the centre is used to exchange intelligence. The ADF was formed out of remnants of the National Army for the Liberation of Uganda (NALU) and Jamilu Mukulu was the group’s leader until a few years ago when he was captured by the Tanzanian forces before he was repatriated back to Uganda where he is currently detained. A 2014 combat evaluation report by the then DR Congo’s army commander, Gen Didier Etumba Longila presented in meeting with his Ugandan counterpart then, Gen Katumba Wamala on May 7, 2014 in Beni, the rebel group had killed 217 DR Congo soldiers whereas 444 had been injured in a period of just five months. The rebel outfit is also accused of killing over 3000 people and over 100,000 were displaced in the Rwenzori region districts of Kasese, Bundibugyo and Kabarole for almost 10 years in the 1990s.